Dr. Liz is originally from Iowa and has lived in Minnesota since 2001. 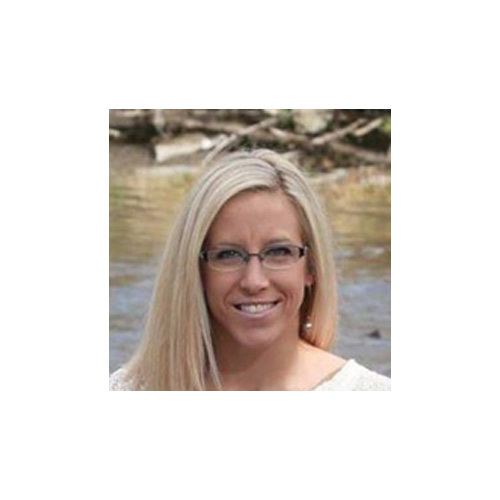 Dr. Liz graduated from Northwestern College of Chiropractic, Bloomington, MN with a Doctorate of Chiropractic 2011 and from Northwestern Health Sciences University, Bloomington, MN with a Bachelors of Science in Human Biology 2011. She has two children Taylor and Haylie. She enjoys being with her family, the outdoors, watching movies and CrossFit. Whether you are young and athletic or would like to improve your daily performance, she will work with you to reach your health goals.